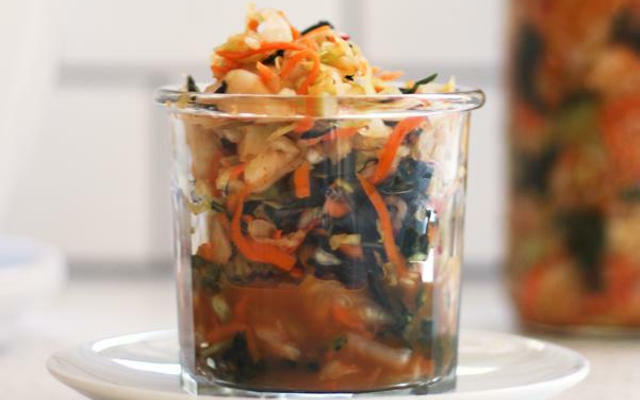 This delicious, probiotic kimchi has all the health benefits of fermented foods, plus the nutrients of kale! 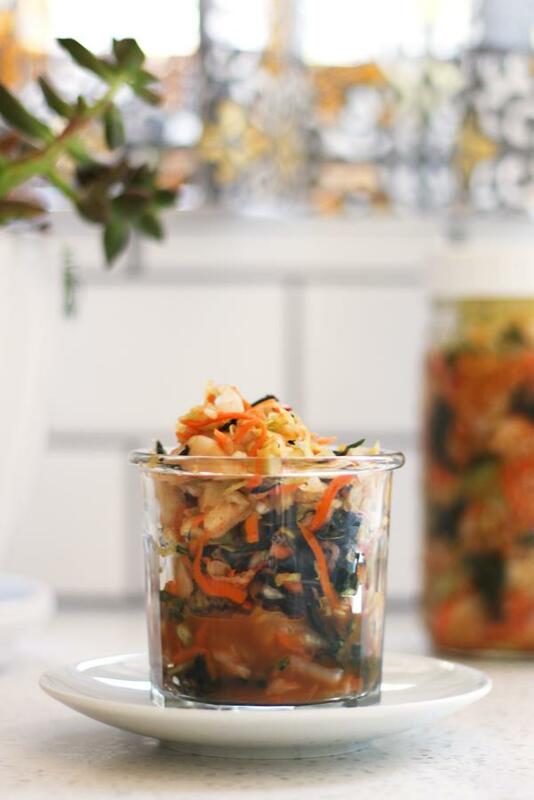 Eating fermented foods will help your digestive system, immune system, provide you with plenty of energy, and it’s a great tasting side-dish, to boot! Food and medicine aren’t two separate things, they are the same thing. 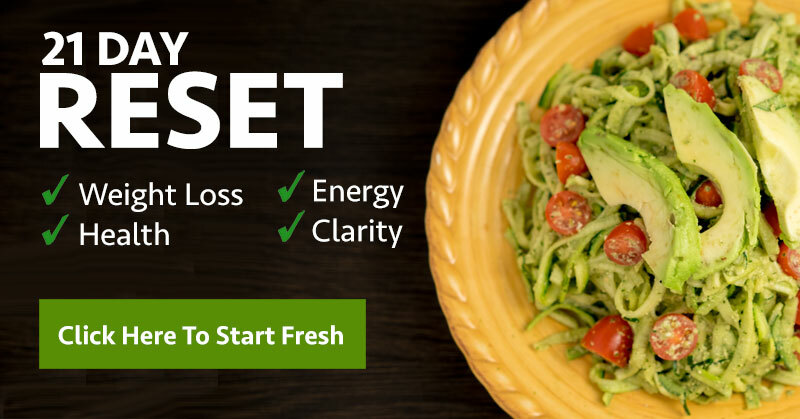 So eat healthy, and enjoy some delicious kimchi! Hand tear the kale into bite sized pieces and add to the cabbage mixture. Grate the radishes and carrots using a cheese grater or food processor and add to the cabbage mixture. Add the chopped green onions, garlic, ginger, paprika and cayenne pepper to the cabbage mixture. Mix and squeeze the cabbage mixture with your hands or a vegetable pounder. If liquid comes out when squeezed then it is ready for the next step. Hi! 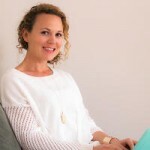 I’m Danielle, fermented food lover and blogger. I’ve been making fermented foods for about four years. My adventures into fermented foods started with coconut water kefir and eventually I got into making fermented veggies such as sauerkraut and pickles.